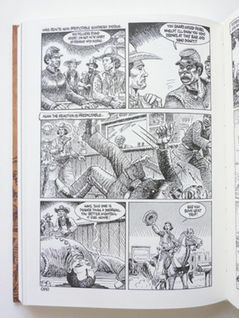 Jack Jackson loved American history and creating comics. 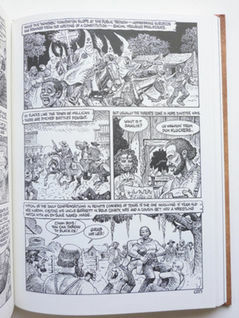 He combined these into a single vocation and created a legacy of historical graphic novels that has never been equaled.Jackson is credited with creating what many consider the first underground comic, God Nose, in 1964. 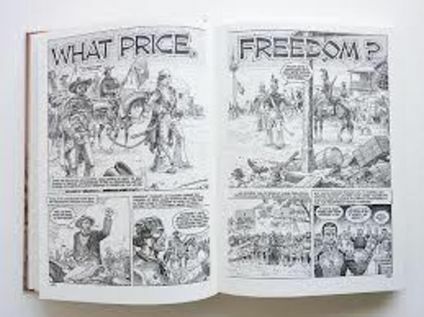 He co-founded Rip-Off Press in 1969, and made some of the most scathing satirical comics about contemporary America ever seen. 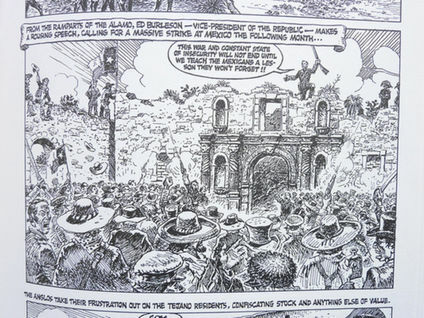 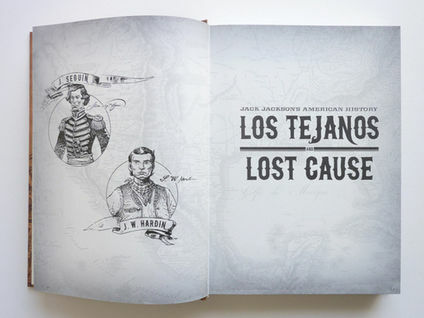 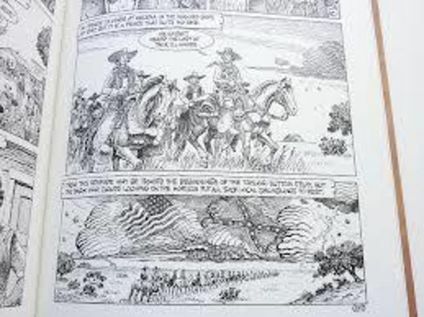 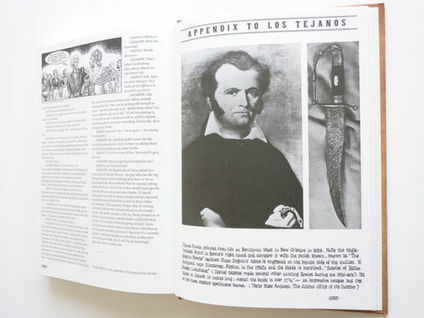 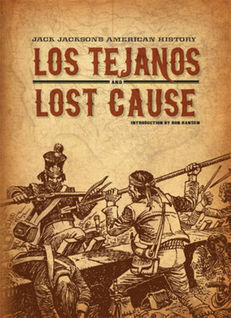 But, Jackson was a Texan, and in the 1970s he returned to his roots and began writing and drawing short historical comics about Texas history. 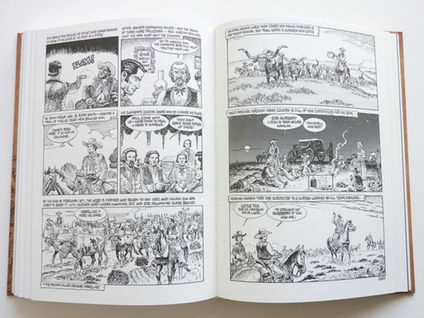 He then went on to produce six graphic novels chronicling 19th century.